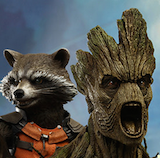 Angry Koala Gear: The Future is Here! 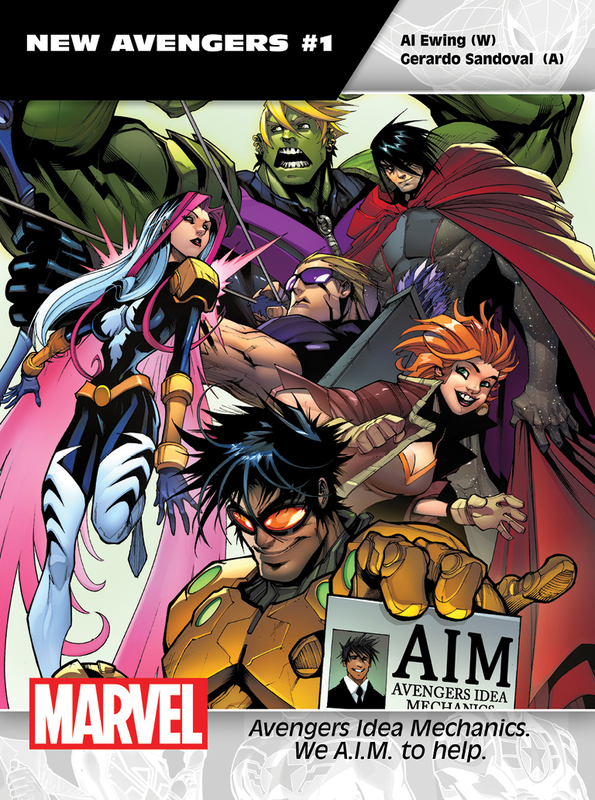 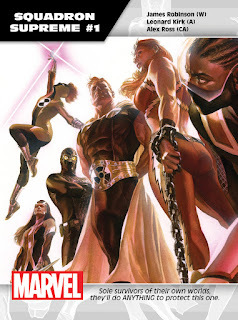 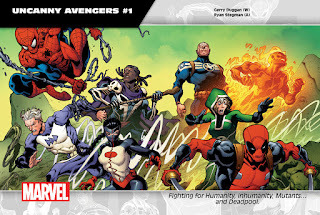 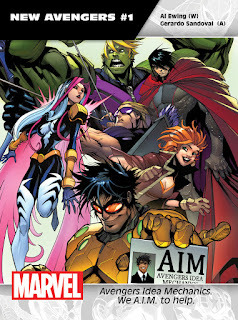 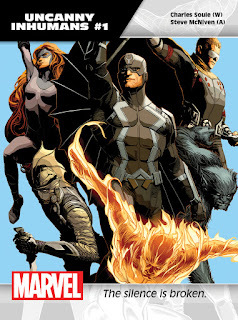 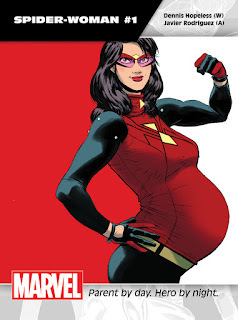 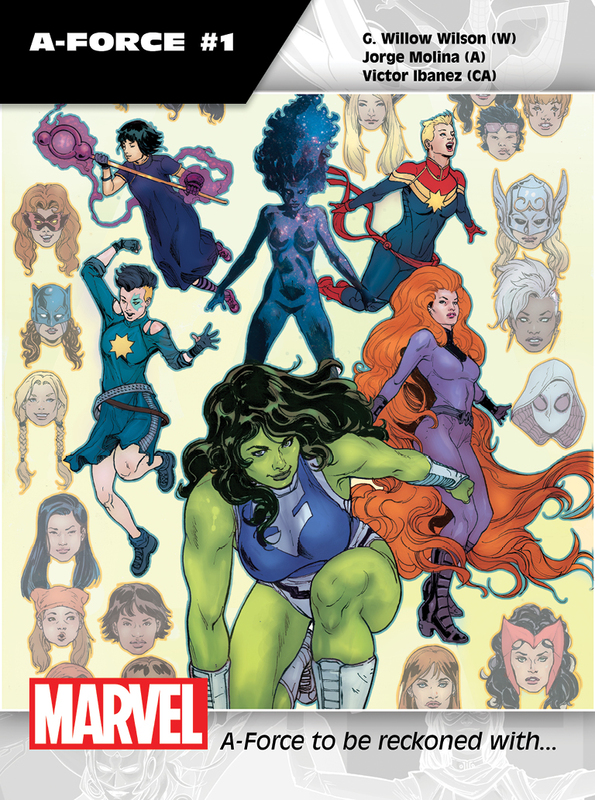 Presenting ALL-NEW, ALL-DIFFERENT MARVEL! 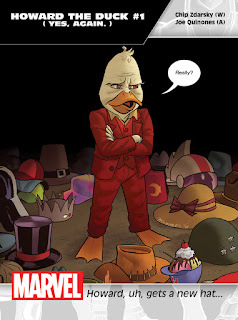 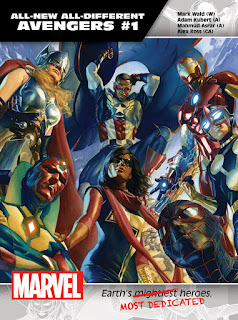 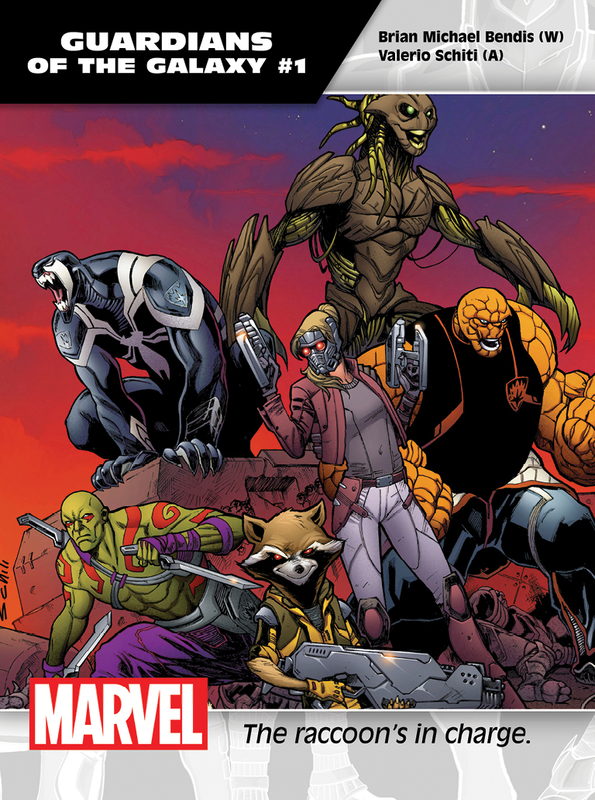 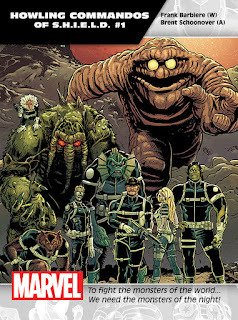 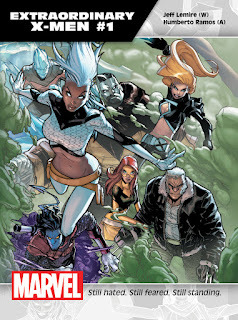 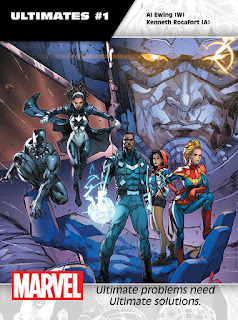 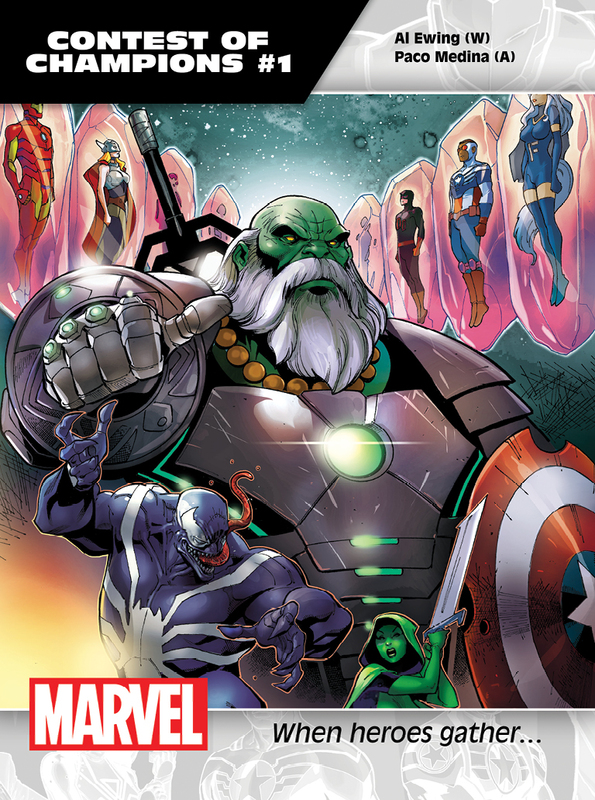 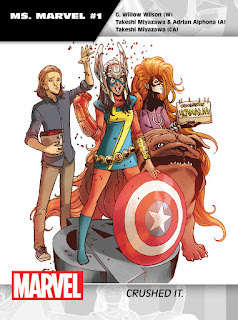 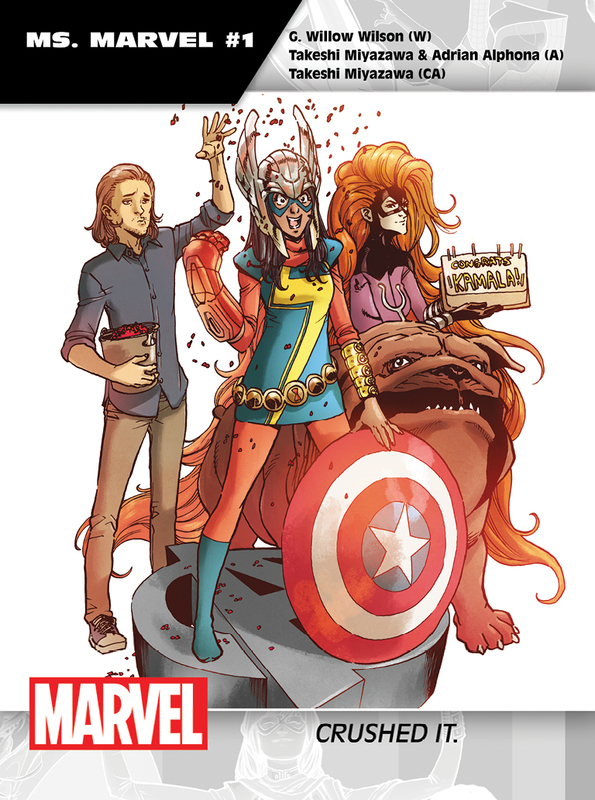 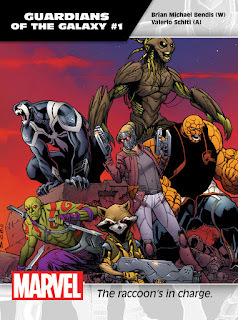 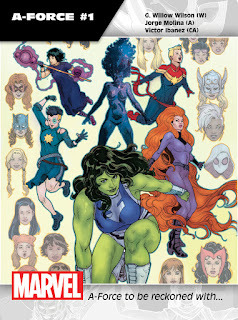 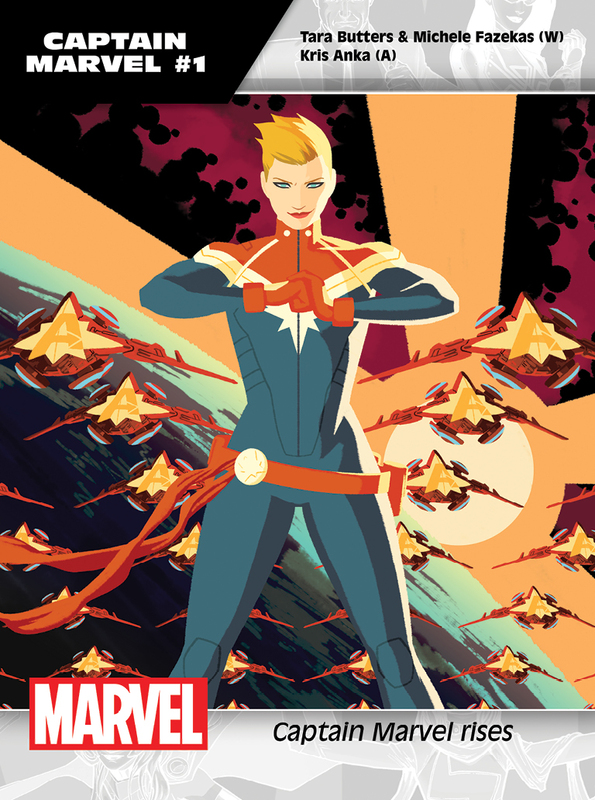 This Fall, prepare for an all-new, all-different Marvel Universe to begin! The House of Ideas is kicking off this bold publishing initiative with the free ALL-NEW, ALL-DIFFERENT MARVEL PREVIEWS, available today in comic shops! 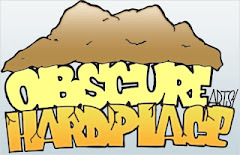 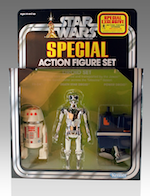 Can’t make it to a comic shop? 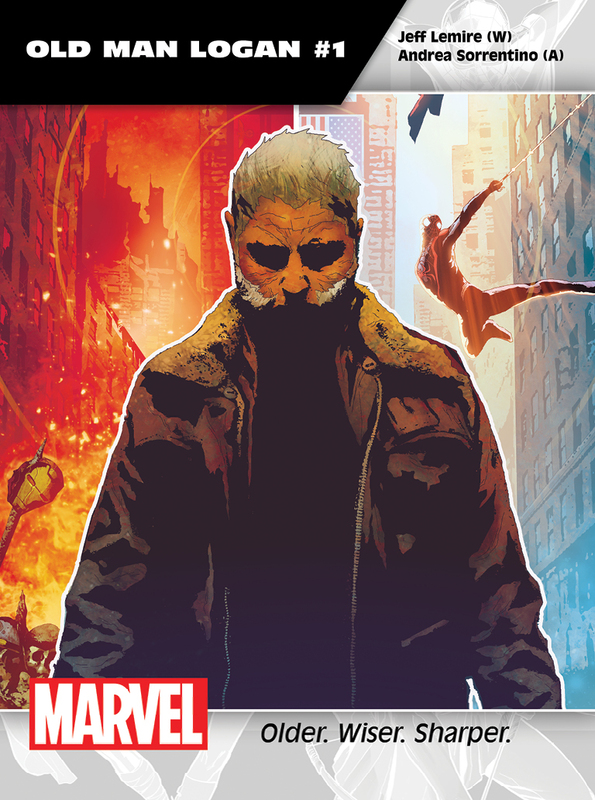 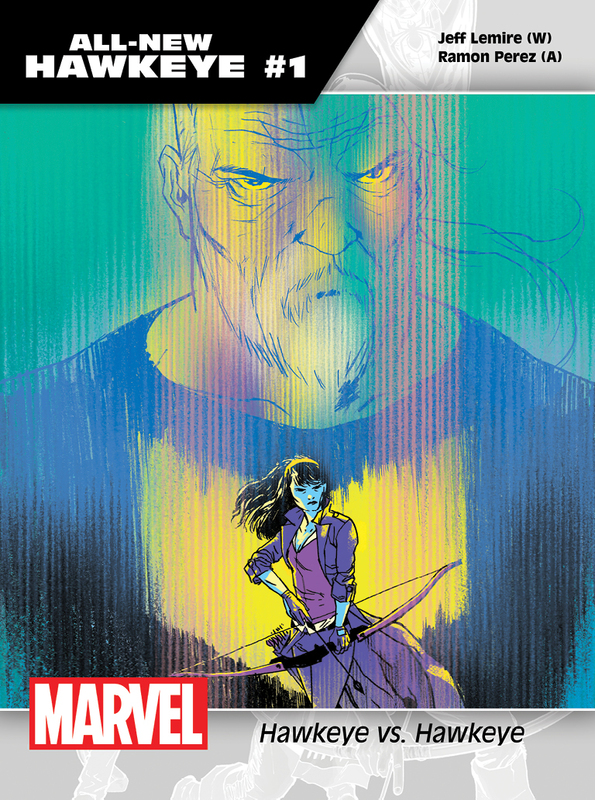 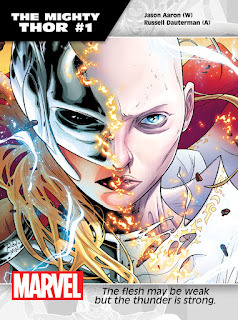 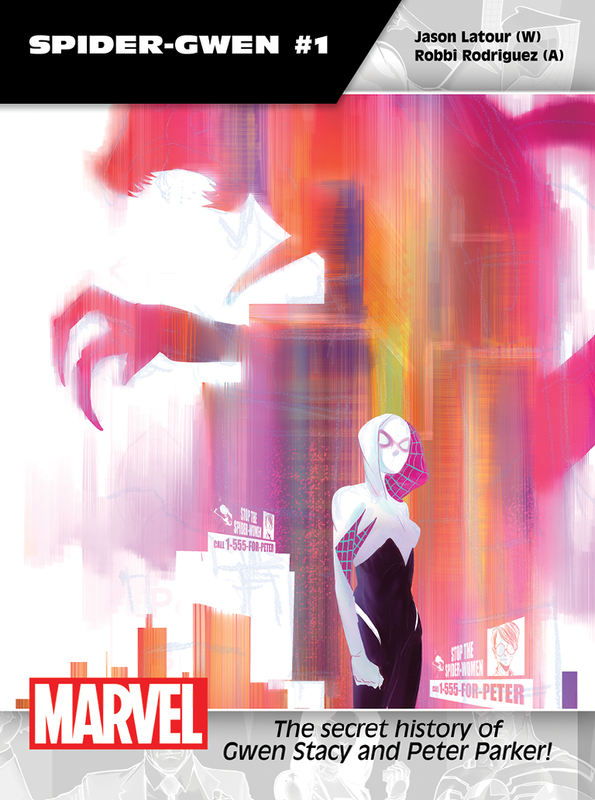 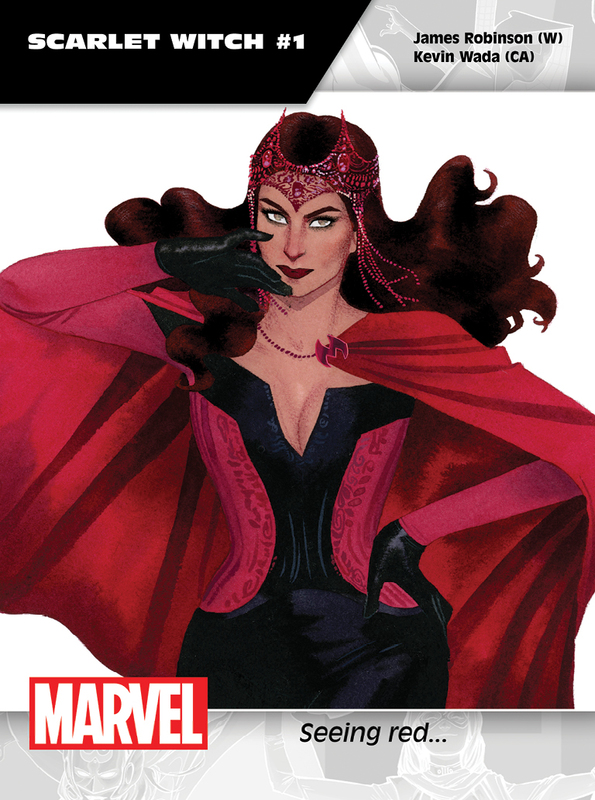 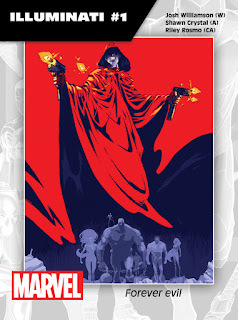 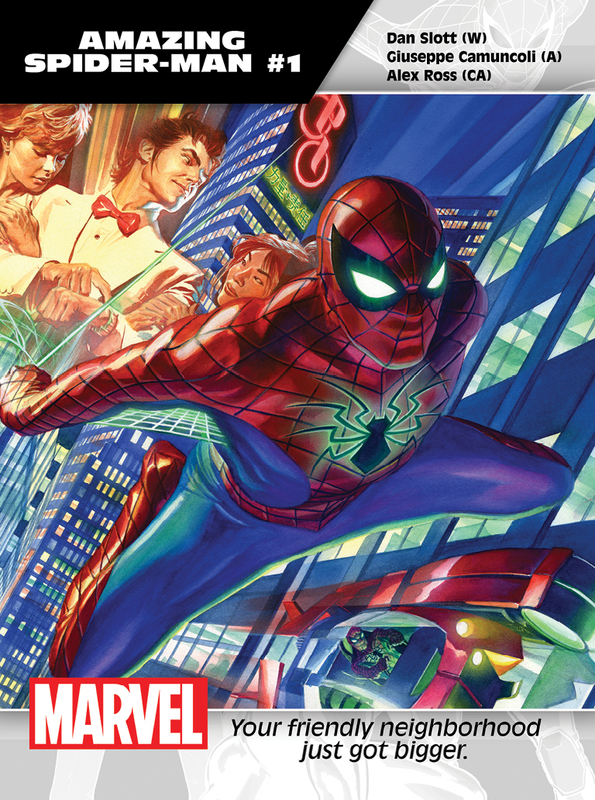 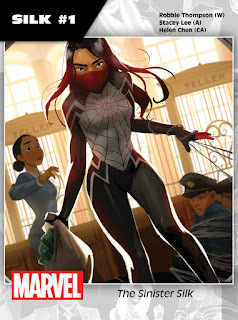 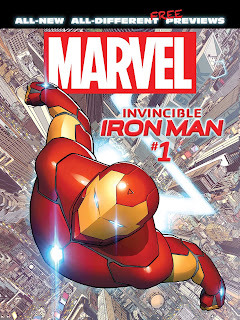 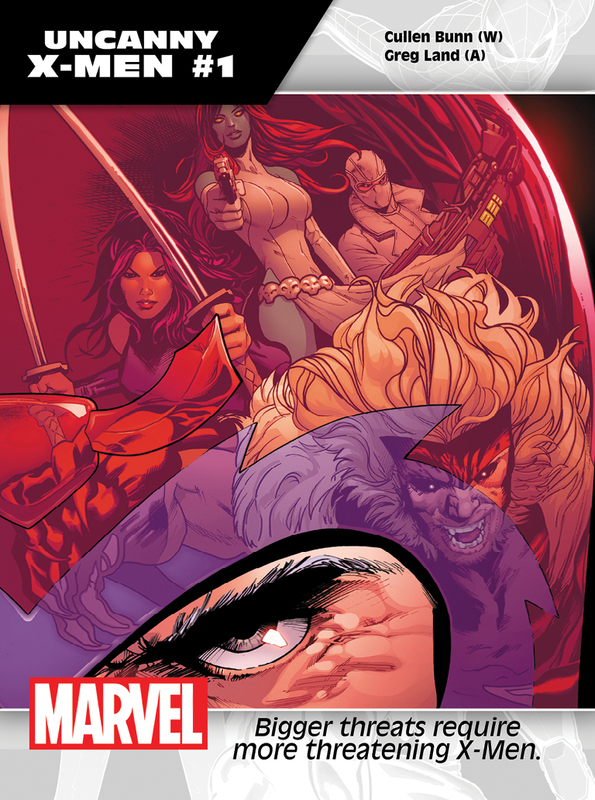 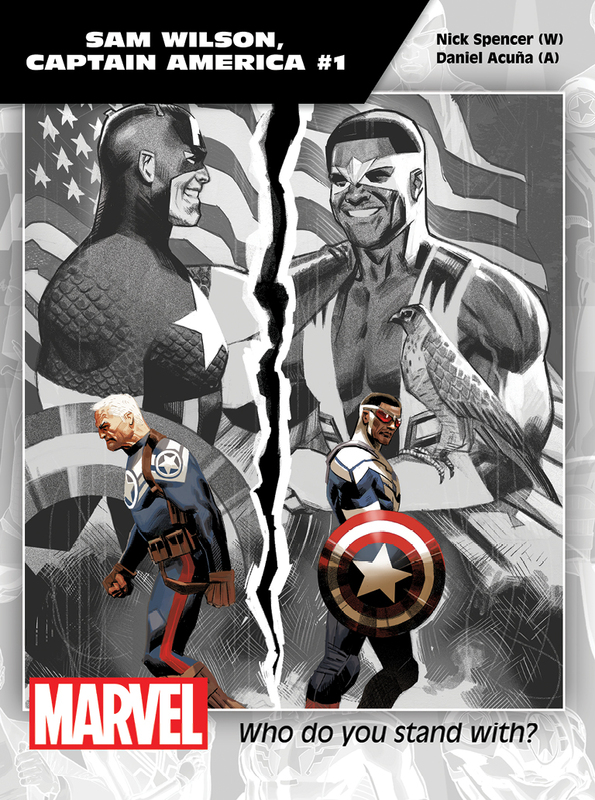 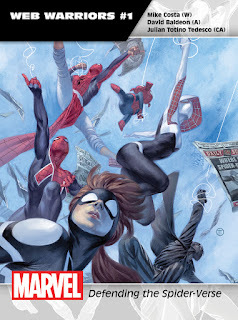 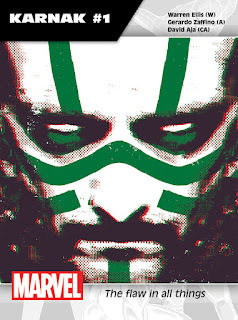 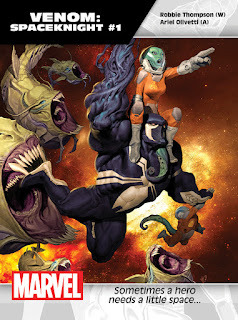 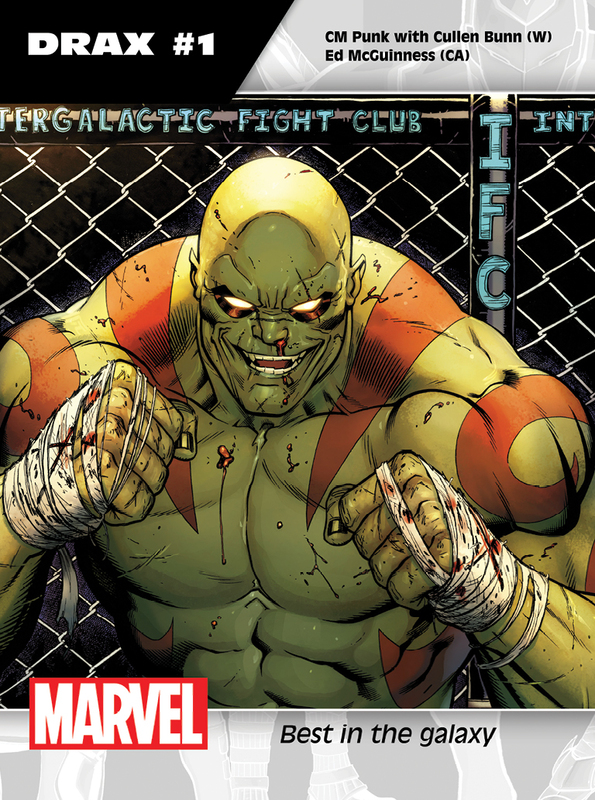 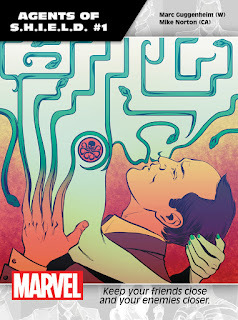 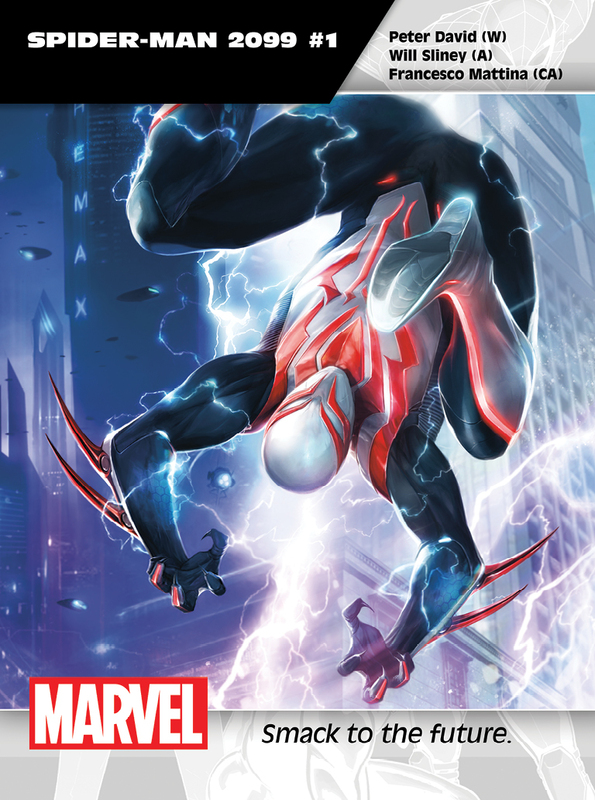 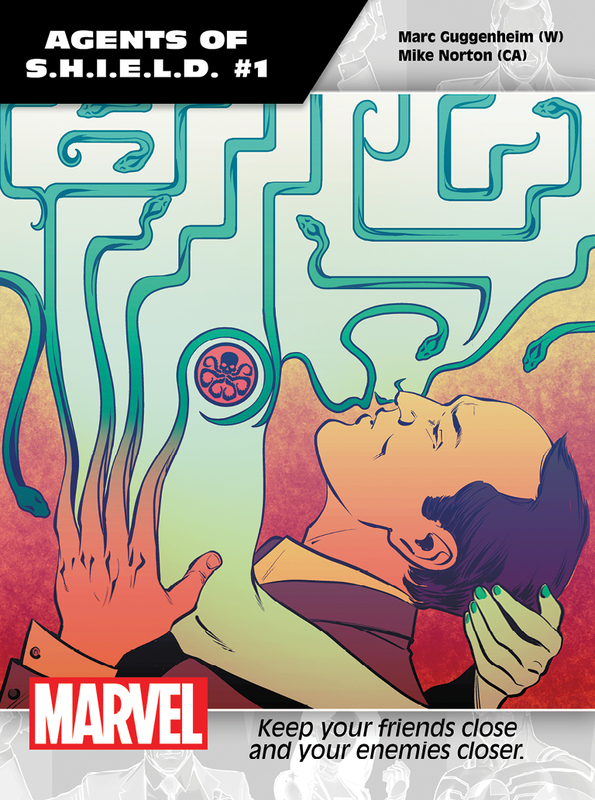 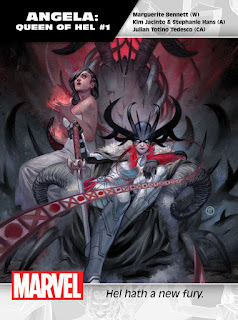 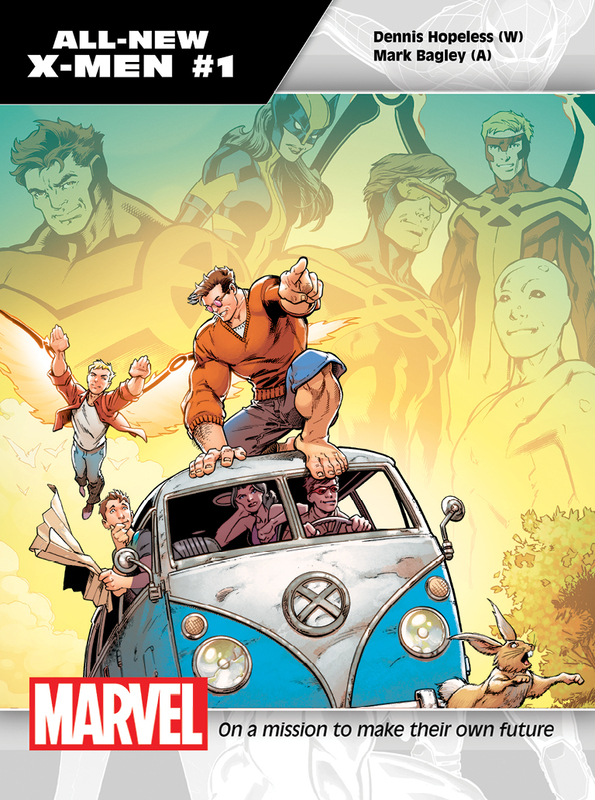 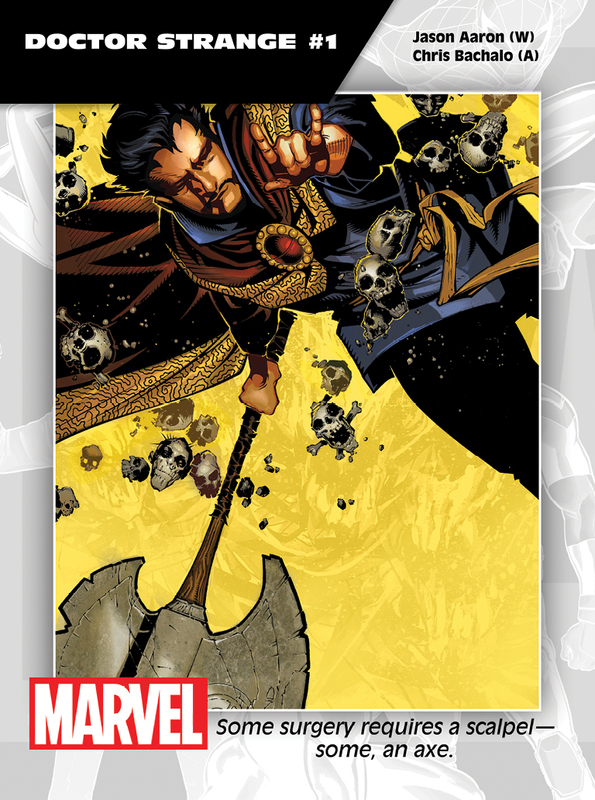 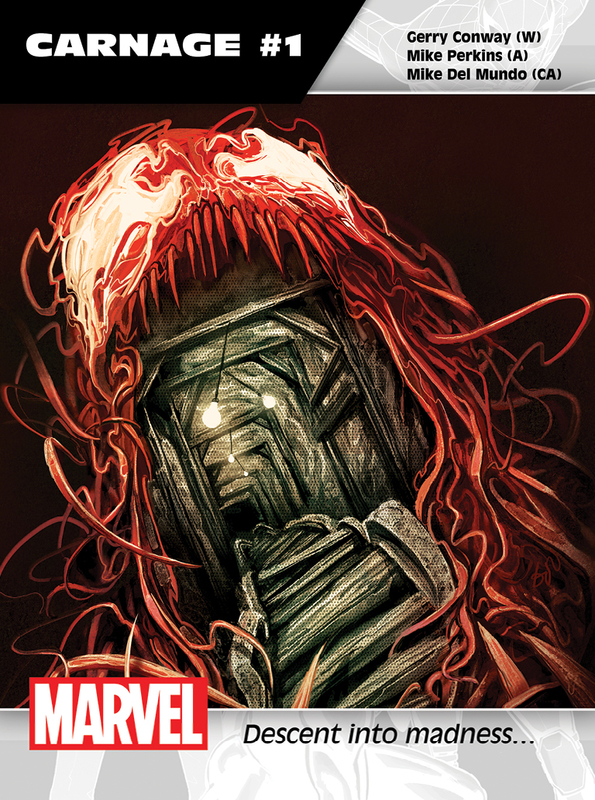 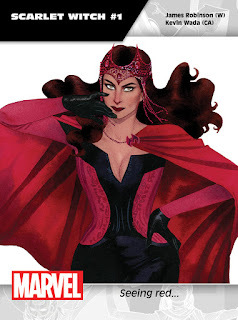 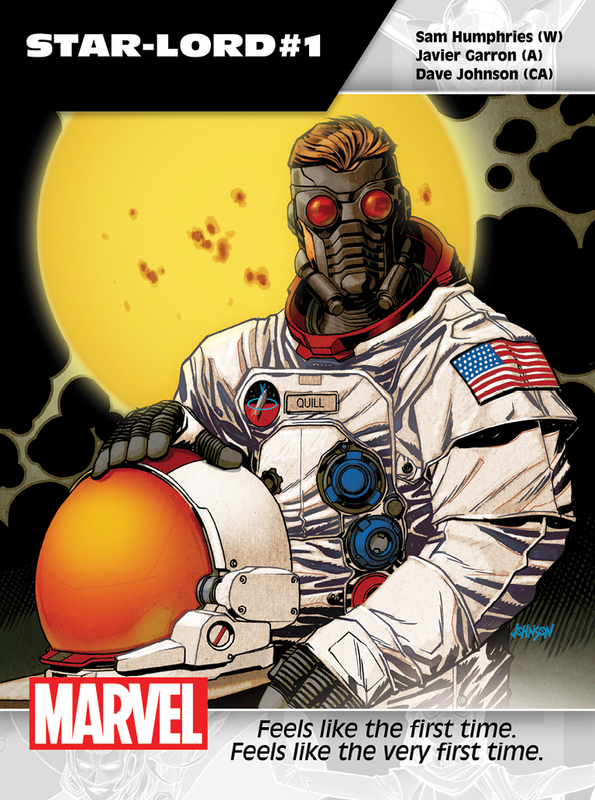 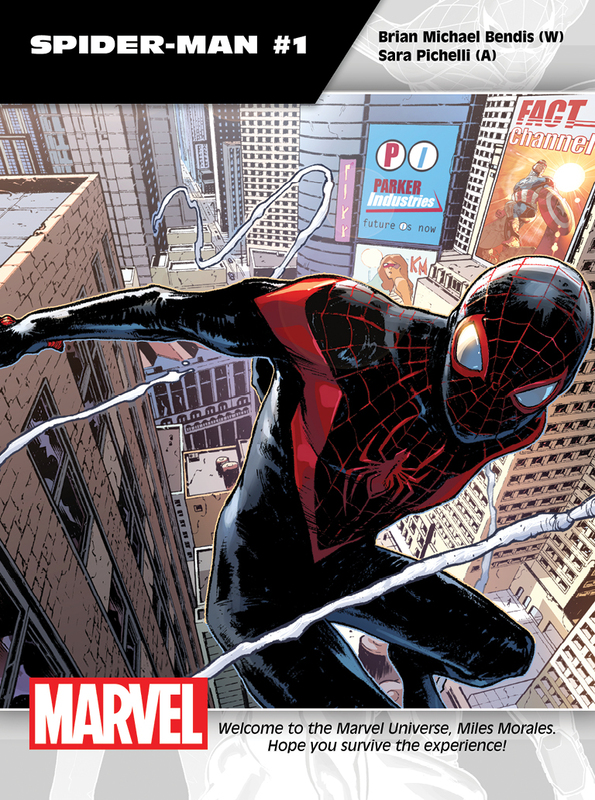 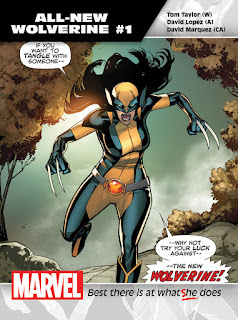 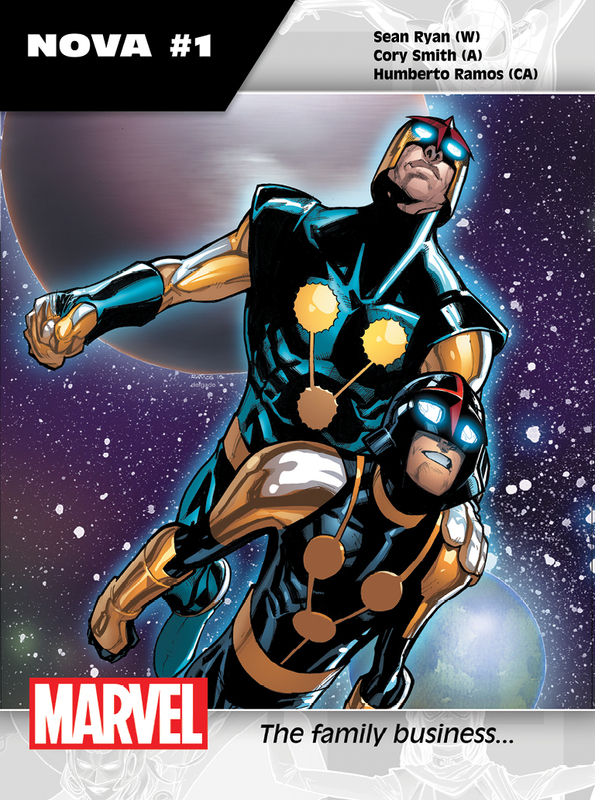 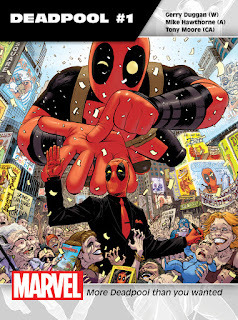 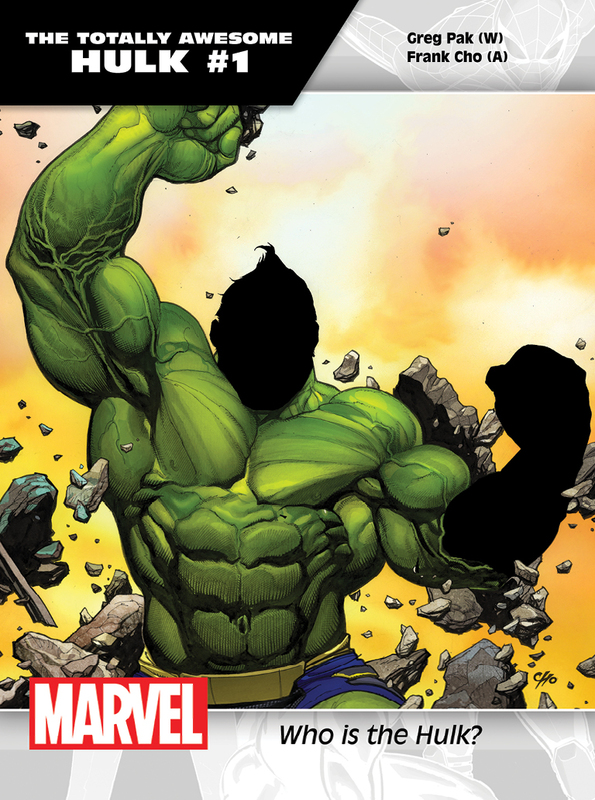 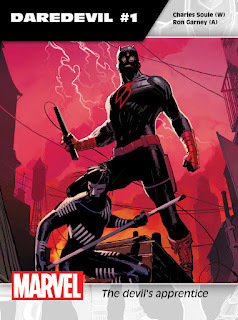 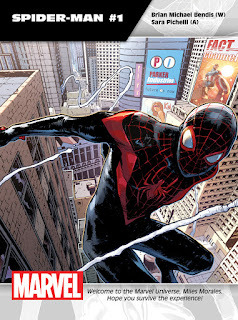 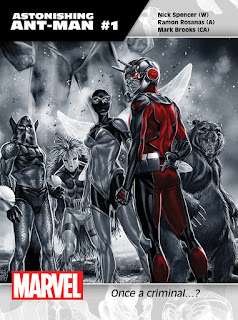 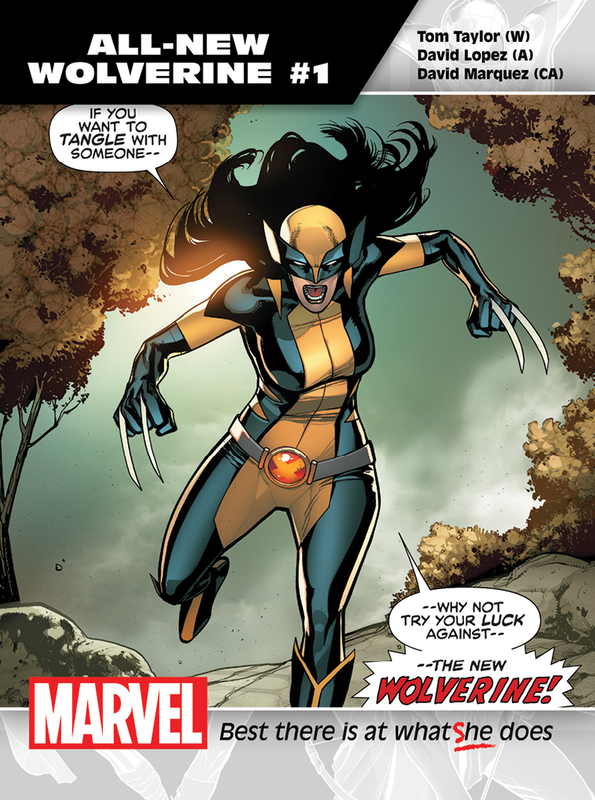 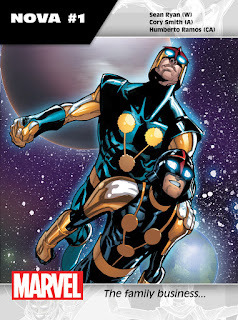 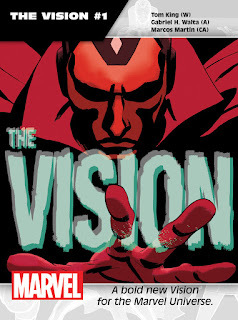 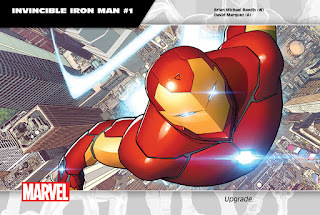 Download the updated version right now via the Marvel Digital Comic Store or Marvel Comics App! 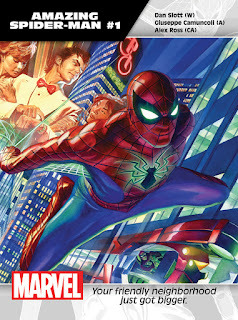 Peer into the next phase of the Marvel Universe with striking images from some of the new titles launching this fall!